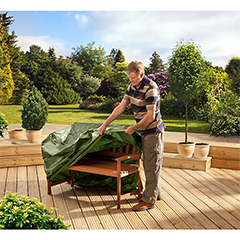 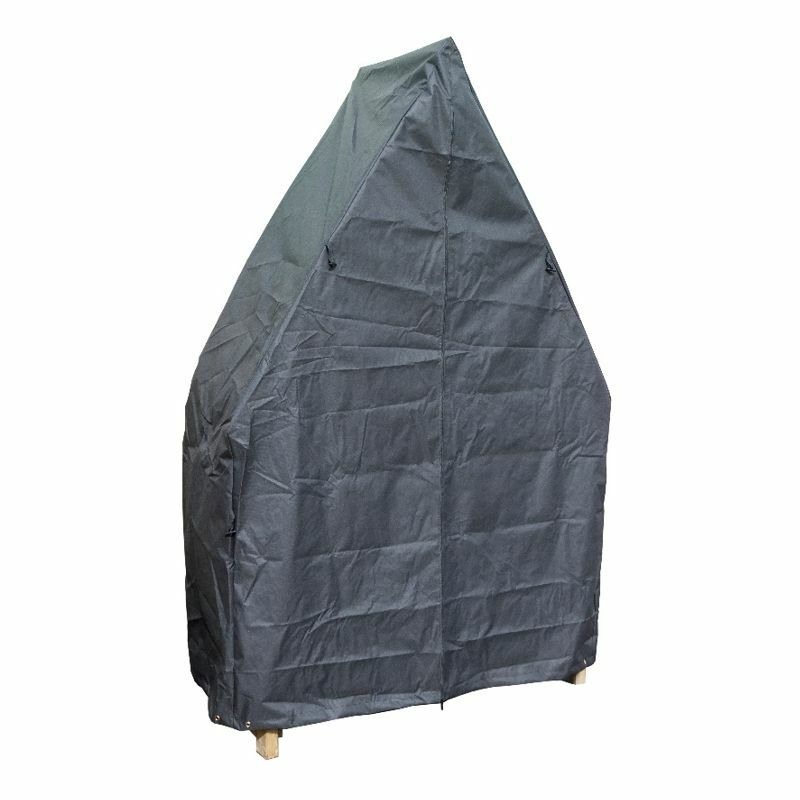 The Zest 4 Leisure Cheltenham Arbour Cover is specifically designed to be used with the Zest 4 Leisure Cheltenham 2 Seater Arbour Storage Bench (DD11523D). 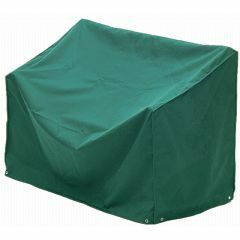 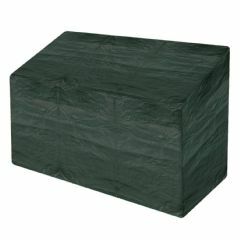 It is made from durable PVC backed polyester fabric with built in ties and tie locks. 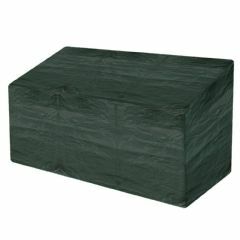 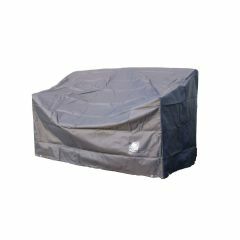 It has reinforced tension points, is UV protected and thanks to its wipe clean surface, easy to clean. 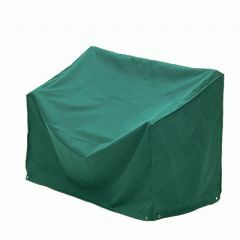 Fantastic cover for our recently purchased arbour! 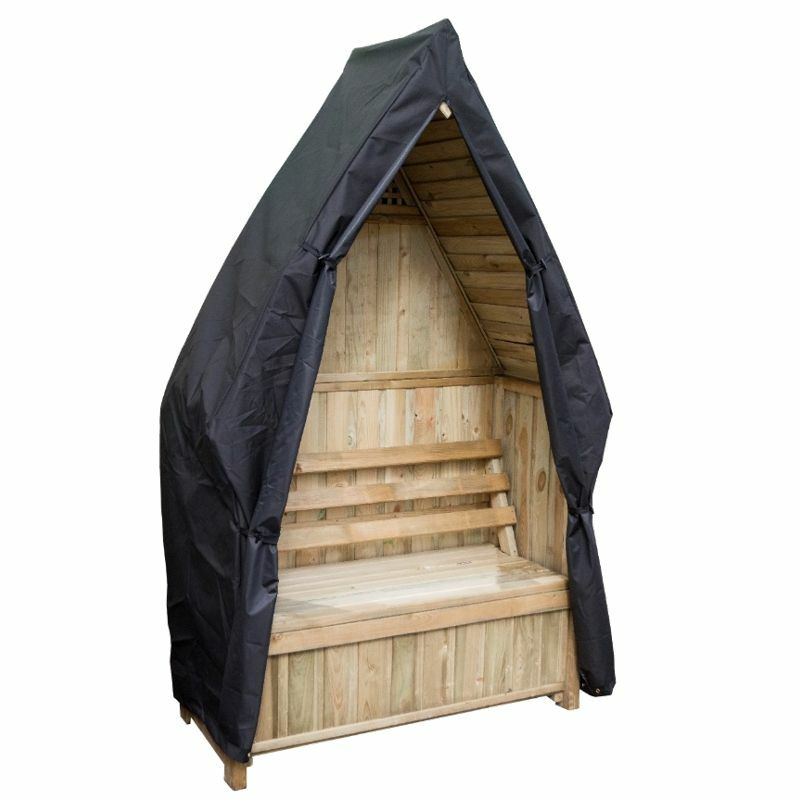 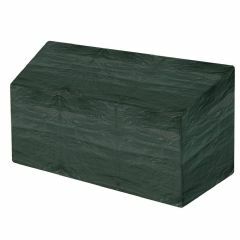 It is excellent quality, looks good, and I am sure will prolong the life of the arbour. 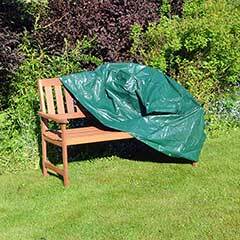 It was swiftly and safely dispatched by Greenfingers.